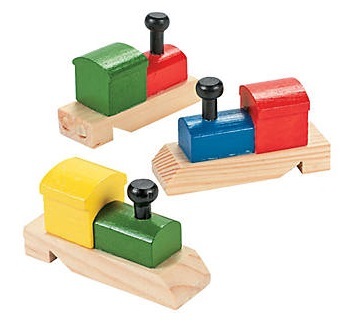 Fun little wooden train shaped whistles. 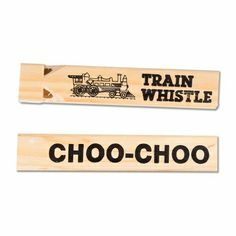 These wooden whistles make fun mouth tools for developing oral motor skills. According to Sensory Processing theory, whistling is also a heavy work activity which will promote self-regulation. 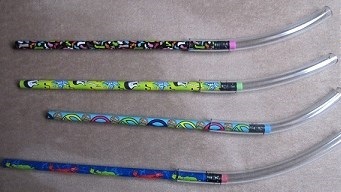 Wooden and approximately 4" (9.5cm) in length and 2.25" (6cm) in height.